As a Sydney’s Best Car Wreckers ,we offer top cash for cars up to $15’000 for all type of vehicles including trucks, vans, Utes, Caravan, 4x4s and commercial. 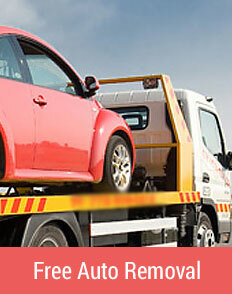 Also, we provide free car removal service anywhere in NSW. We buy vehicles in any condition including junk, scrap, broken, unwanted, unregistered, totalled, rusty, not running, mechanically faulty (Blown Head gasket or Transmission failure) etc. 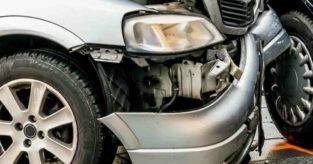 Our Car Wreckers Sydney team is just a call away from you, feel free to give us a call today @ 0401 333 393 or fill a quote form on our website and we will assist you as soon as possible. We are your local Sydney based auto wreckers and recyclers. After getting more than 30 years of combined experience, We have gained the enormous status in the auto dismantling and recycling industry. We are fully licensed, local and responsive team of auto breakers. 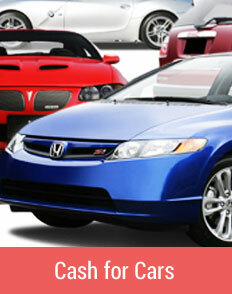 We are happy to buy all kinds of automobiles in any condition. Most of people think that salvage yard guys buy the broken or junk vehicles only. However, this is not completely true. We can buy your used cars and able to offer you a better prices compared to the private sales or online auctions. So, do you want to sell your car fast? We are just a call away. 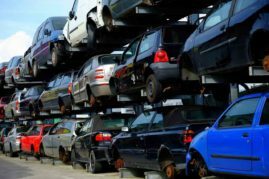 Get in touch with New South Wales reputed scrap car yards experts and one of our team members will help you to sort it out. We buy Japanese, European, American, Classic and Korean car brands. Also deal with Toyota, Mitsubishi, Honda, Mazda, Nissan, Suzuki, Isuzu, Lexus, Mercedes Benz, Mini, BMW, Subaru, Kia, Hyundai, Ssangyong, Daewoo, Chrysler, Land Rover, Peugeot, Volvo, Jeep, Ford, Holden, Fiat, Volkswagen, Hino, Fuso and more. Don’t panic if you are not sure about the brand of your vehicle, we will help you out with that. Furthermore, get the free auto removals anywhere across Sydney West – Greenacre, Baulkham Hills, Ultimo, Penrith, Richmond, Parramatta, Campbelltown, Liverpool, Blacktown, Smithfield, NSW. Check out the full list of Sydney suburbs. 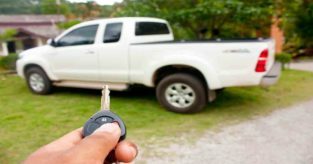 In most of cases, we offer same day removal so make sure that you verify your location while giving us a call because if you are living in the rural regions then vehicle removal process can take another day. 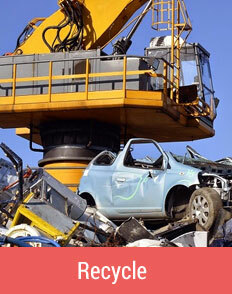 We pay supreme cash for scrap cars and other unwanted vehicles to guarantee. 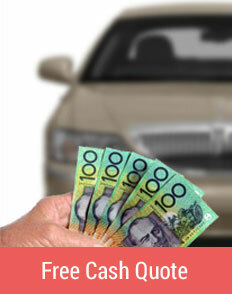 We offer the price of your car with no obligation or any hidden charges. By any chance, if you don’t like our money offer, then you can simply walk away. However, we would be more than happy to hear the price figures in your mind and we try our best to match those statistics for you as far as they are genuine. Toyota is the best seller and always leaves the best value when it comes to the end of its life. Since, we are the premier Toyota Wreckers in Sydney. We offer free Toyota removals and pay top cash for Toyota vehicles. Also, as the Sydney’s premier auto dismantlers & recyclers. We would like to introduce ourselves as the most responsive, reliable, local and high cash buyer for all kinds of Holden vehicles including cars, vans, 4×4’s, trucks, SUV or Utes. Get a top cash for light commercial truck. We buy trucks and offer free pickup service across NSW. Our trucks wreckers are experienced and skilled and know how to wreck a scrap truck in an ECO friendly way. Furthermore, need a cheap replacement part to maintain your car? Access the biggest used car parts inventory in Sydney. We sell auto spare parts and accessories with limited warranty. Pick a part on your own or give us a call & tell us details about the required part and we will send the spare part to your door anywhere in NSW. Delivery charges can vary based on size and the nature of the part. Still wondering, how to scrap my car? Get the process started by calling us free or fill up one of website’s form and one of our crew members will get back to you within 24 hours or sooner. Please make sure that you mention the vehicle’s VIN number along with your inquiry. So we can fetch out the vehicle details fast. Finally, sell your scrap, junk or unwanted vehicles in a smart way and get the most of it. How to deal with your written off car in Sydney?